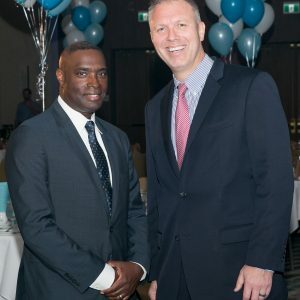 A wonderful and inspiring video of two foster brothers Antwone Fisher and Derek Clark, celebrating each other’s success! Antwone Fisher has been my friend for years. We met when I was an expert on the Ricki Lake TV Show and he was a guest. If you haven’t see the movie Antwone Fisher featuring actor Denzel Washington (Denzel also directed it), Go See It! It will change your life and give you a new perspective about overcoming life’s hardship. Thanks Antwone for your very kind words in this video. Take a look at this funny and inspiring video!